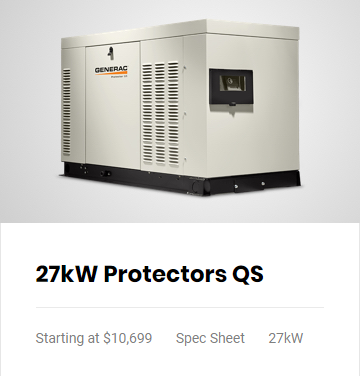 Your provider for natural gas generators, natural gas standby generators. With timely service, and emergency lines we can do it all effectively! 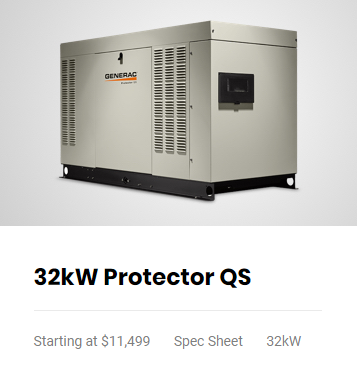 Generac generators, portable propane generators, diesel generators, industrial generators, and many other generators – both residential and commercial. We offer turnkey installation of your generator with every aspect being handled by us such as maintenance services. 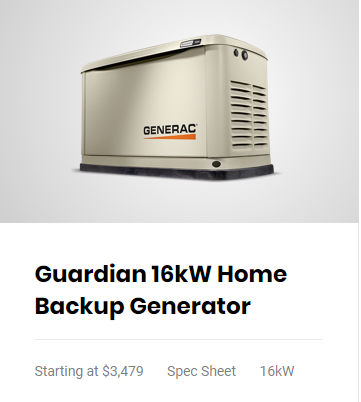 Even if you purchased your generator from another dealer, we can be your full-service center. 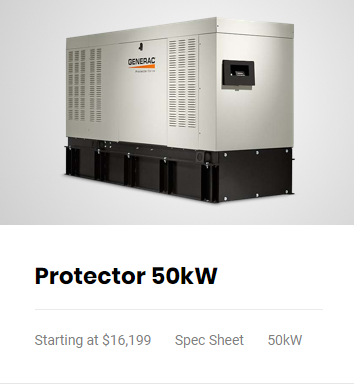 All of the commercial and residential standby power generators we sell are backed by a manufacturer’s warranty.